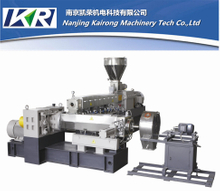 The PVC compounding extruder provides an ideal atmosphere for polymer blending and extrude. 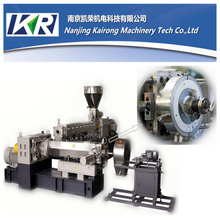 The PVC compounding extruder which we provide has maximum output. 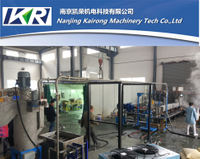 It has different specifications and models. 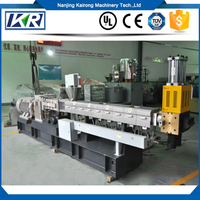 We use high grade steel to manufacture the PVC compounding extruder machine, has the best performance in the composite process. 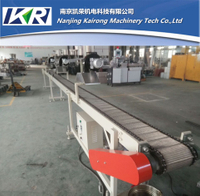 It can help you complete the most efficient production. 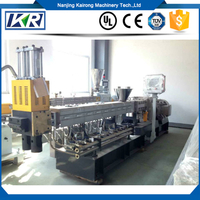 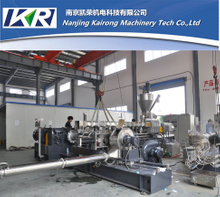 Two-stage compounding extruder machine production can ensure the high yield and good quality pellets. 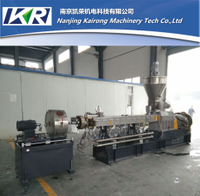 Now, we have different series of PVC compounding extruders, such as two stage PVC compound plastic pellet making extruder machine price, and two stage PVC compounding extruder. 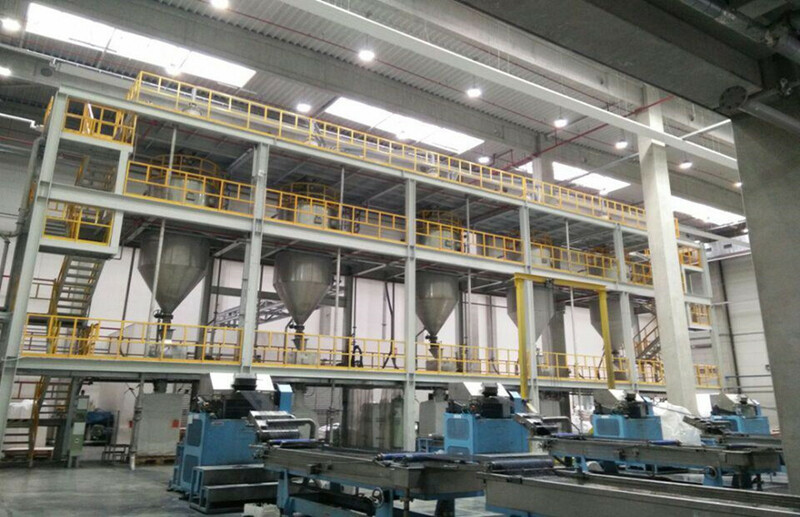 No matter what the PVC compound extrusion you choose, we always provide you the best products and service, please rest assured to choose your needs.